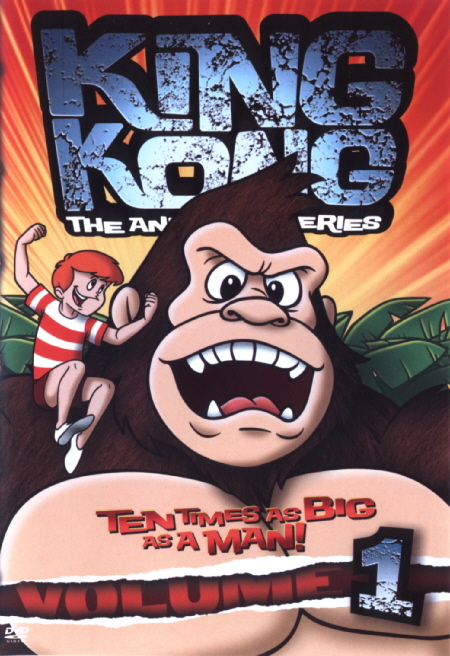 You know, since we tend to talk about Godzilla so much, we sometimes forget about an equally popular monster that deserves some attention around here: The 8th Wonder of the World, KING KONG! This thread is about the REAL King Kong, not the heavily altered Toho version. I put it in the Showa forum since Kong WAS in it, but still. Anyway, King Kong, where to begin. The original 1933 version just may be one of the greatest pieces of cinema that ever lived. Even better than even Gojira, even though I like Godzilla better, there's NO denying that the 1933 King Kong was a MASTERPIECE! Did you know there was a sequel called Son of Kong at least a year after or so. Then after that, we got a mediocre 1976 remake followed by an atrocious sequel called "King Kong Lives". You could say it was the Godzilla 1998 of the King Kong world. And King Kong fought against Godzilla, but was heavily altered. 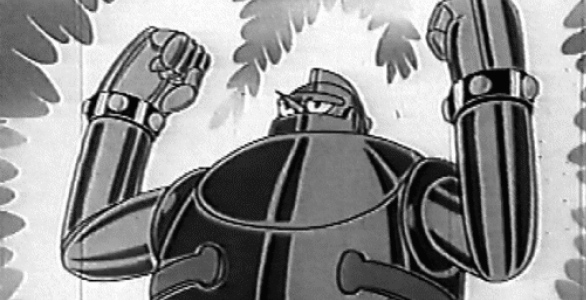 I liked how they gave him electricity powers and made him Big G's size, BUT they made NO connection to the iconic 1933 film. Why didn't Kong live on Skull Island? Where's Ann Darrow? Carl Denham? They should've returned for King Kong vs Godzilla, since they know Kong well. Then, enter Peter Jackson. 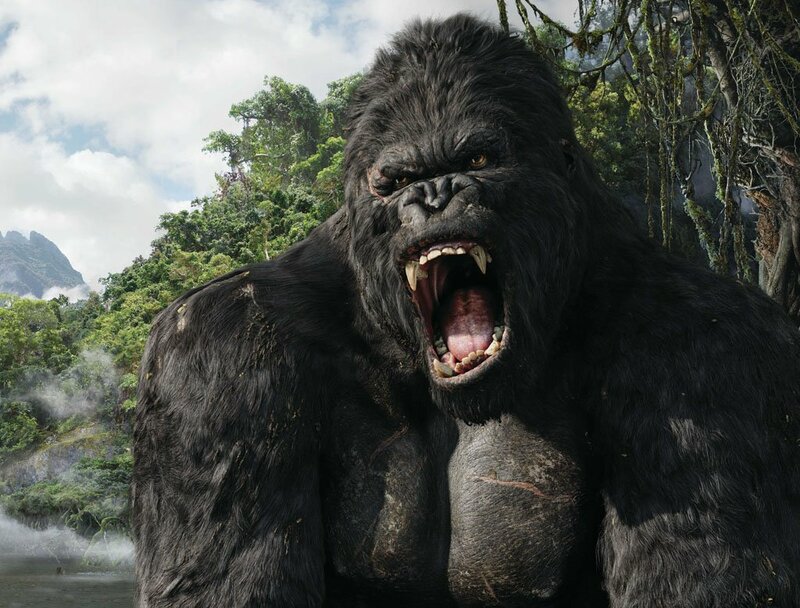 He made King Kong badass again in a 2005 remake that was a box office juggernaut. It earned over $500,000,000. It was a huge event. King Kong may undoubtedly be one of the greatest monster movies of all time, if not THE greatest. He spawned an entire franchise of his own. He even had 2 TV Shows. The 2nd one was designed to compete with Godzilla: The Series. I don't know what people thought of that one. Either way, King Kong is an awesome monster that deserves to be the icon that he is. The scene when he climbs the Empire State Building is one of the greatest moments in movie history. Now, THAT is King Kong. He rocks. Period. Cimmerian Dragon wrote: I think this should be in the Media Center, if there isn't one there already. 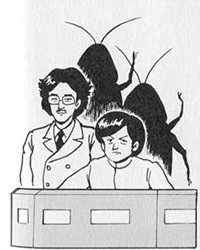 But again, King Kong did appear in the Showa era, that's why this thread is here. But you said this thread isn't to be used to discuss THAT Kong. Gawdziller is confused. But I'll only pay tribute to the horny monkeys of King Kong Lives. That was a funny assed movie. Yeah, but this board is reserved for Toho productions, and the original 1933 Kong was not a Toho film. The only reason Kong appeared in two Toho films is because they obtained the rights for his character use for a period of time, but those rights have since expired and it's property of RKO/Universal. Just like the Gamera series, discussion of the 90's trilogy is in the Heisei forum because Toho distributed those, but any other Gamera movie discussion belongs in the Media Center. Sorry if this message is too long! Fine. Are you capable of moving it? But, how did you like the thread overall, though? I think only mods can move it. Great thread though, I'm also surprised Kong doesn't get much attention here. The original 1933 movie is a classic, but I like Gojira better because it's more than just an adventure story. Still, Kong '33 was very well done and it's a cool product of its time. I saw the 2005 version in theaters when I was 10 or 11 and it blew my mind. Looking back, some of it was pretty cheesy, but for the most part it's a respectful and visually stunning update of the original. The 1976 remake was bland and uninspired. I don't think I'll see it again. Never seen King Kong Lives and I don't plan to. 20th Century Boy wrote: I think only mods can move it. Great thread though, I'm also surprised Kong doesn't get much attention here. Agree 100%. Peter Jackson is a HUGE fan of Kong. Again, I don't get why the guys that made King Kong vs Godzilla didn't put ANY form of connection to the 1933 film to the events of this movie. Kong should be living on Skull Island. Why isn't Carl Denham and Ann Darrow there? It would've been great to see them return for King Kong vs Godzilla. I would've loved to see their reaction to Godzilla fighting Kong. I bet Carl would've tried to capture Godzilla for money and call him "The 9th Wonder of the World". I never saw the movie, but from what I heard, I wasn't too thrilled with the heavy changes they made to him. 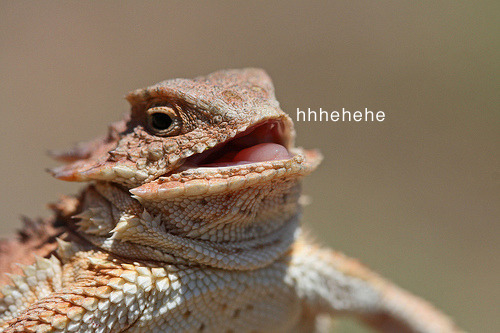 Though, I found making him Godzilla's size and giving him electric powers to be pretty cool. The 1933 film was great. I also like King Kong vs Godzilla. I own King Kong Escapes (another Toho movie), but I don't think I have watched it yet. I saw the 2005 version when it came out. It was alright, but I don't think I liked it as much as other people did. I don't think I have ever seen any of the other Kong films. Is Son of Kong good? Megalon7 wrote: The 1933 film was great. I also like King Kong vs Godzilla. I own King Kong Escapes (another Toho movie), but I don't think I have watched it yet. I saw the 2005 version when it came out. It was alright, but I don't think I liked it as much as other people did. I don't know. I never seen it. Megalon7 wrote: I don't think I have ever seen any of the other Kong films. Is Son of Kong good? Son of Kong is a bit of an oddity. It's very obviously a cash grab sequel, softens the character of Denham (to his detriment, in my opinion), and gives us a much friendlier ape; it is obviously working to appeal to the audience's sympathies in a much more heavy-handed way than the original. It could be called the first blatant fan-service sequel that I know of, I guess. That said, it's very well made, and there's a good natured feel to the whole venture that makes it somewhat endearing. gzilla46 wrote: I think only mods can move it. Great thread though, I'm also surprised Kong doesn't get much attention here. Wait, why did you quote and reply to yourself? Megalon-5 wrote: Wait, why did you quote and reply to yourself? Are you not allowed to do that? It's not against anything, it's just annoying. gzilla46 wrote: Why isn't Carl Denham and Ann Darrow there? It would've been great to see them return for King Kong vs Godzilla. I would've loved to see their reaction to Godzilla fighting Kong. Yeah, it's a shame we got that corny Mr. Tako character instead. MaxRebo320 wrote: It's not against anything, it's just annoying. 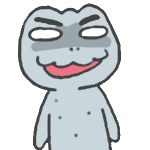 Mr. Tako is furious at your opinion. I like Tako. He serves a very specific satirical purpose in the film. Denham and Ann wouldn't make any sense in KKvsG. The characters would have been a complete mismatch for the tone of the film.